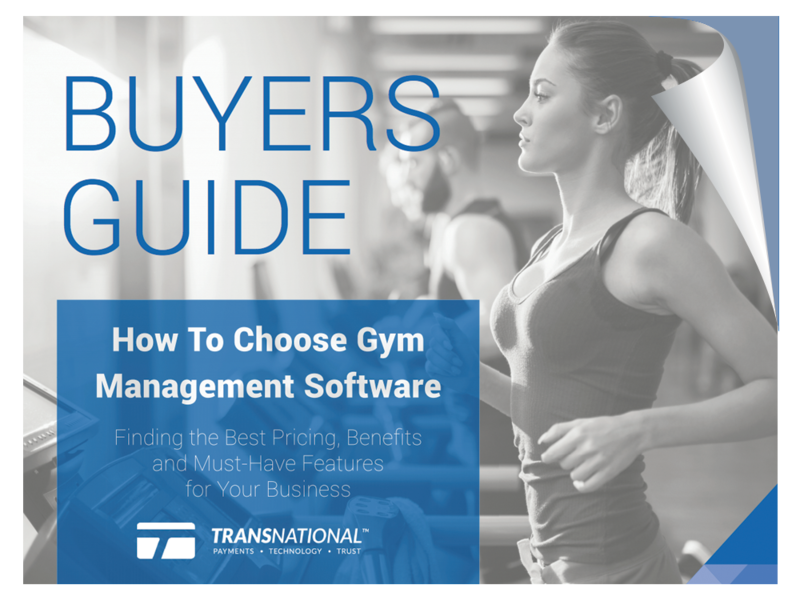 Streamline operations, increase revenue and create lifelong customers at your business with the right gym management software. Ready to find your match? Download the guide now!